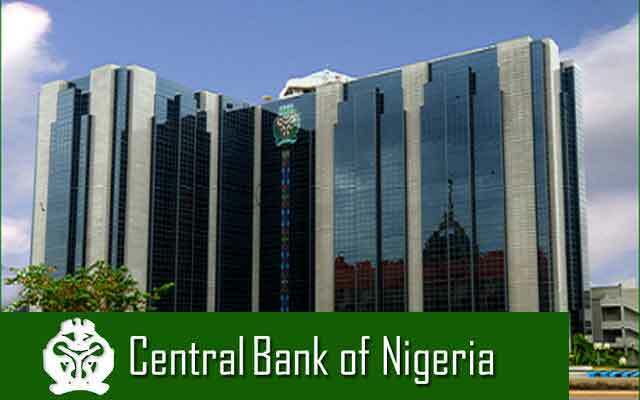 The Central Bank of Nigeria says from January 1, customers of microfinance banks and other financial institutions (OFIs) without the bank verification number (BVN) will be unable to make withdrawals from their accounts. In a statement issued on Friday, the apex bank announced an extension in the deadline for the verification, which was initially set for July 31. “As you are aware, the deadline expired on July 31, 2017, and consequently several OFIs are in breach of this regulatory directive,” the statement read. 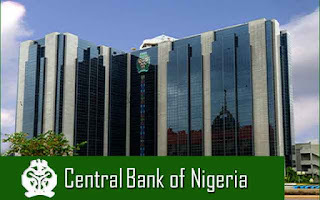 According to the statement signed by Tokunbo Martins, director, other financial institutions supervision department, the apex bank extended the deadline after appeals from various bodies. In March, Kemi Adeosun, minister of finance had written to Godwin Emefiele, CBN governor, requesting that the BVN registration exercise be extended to microfinance banks. “We have already started a review of such cases to identify and investigate cases of fraud,” she had said. “We know that extending the requirement for BVN to microfinance banks may put a huge financial strain on the smaller microfinance banks; but some such as National Police Force microfinance (NPF), have over 27,000 salary accounts. Our inability to perform checks on such a large number of salary earners is a key risk. This will support the federal government’s efforts at reducing leakages to create headroom for the capital projects that will support the growth of the economy.